Can the language you speak affect the way you think? One of the often cited advantages of new language acquisition is that you also adopt a new personality. Apart from the obvious development of your character through exposure to a new culture, it may be possible to become quite a different person when using a different language. Even though not all linguists share the same opinion, they all agree that language can shape our thoughts. Acting in a foreign language can slower down our thinking process, which can result in calmer and more thoughtful decisions. There is a price to pay: you may lose your spontaneity, which you possess in your native tongue. Speaking a language can make our mood change slightly even though we do not realize it. For example a person coming from a Welsh background might tend to think more about family and home when using his native language. On the other hand, speaking English for him might project different feelings and associations connected to school and work. Some linguists also point out that the grammar of a language itself matters. Often Greek is cited as an example. A verb, which already carries a lot of information, comes usually first in a sentence. Greek speakers are then seen as prone to be interrupted by their fellow natives more so than in other languages. On the other hand, in German, where the verb comes at the end, the speakers might tend to have more patience. As linguists continue to debate over the language effect on our mind, one thing remains certain. 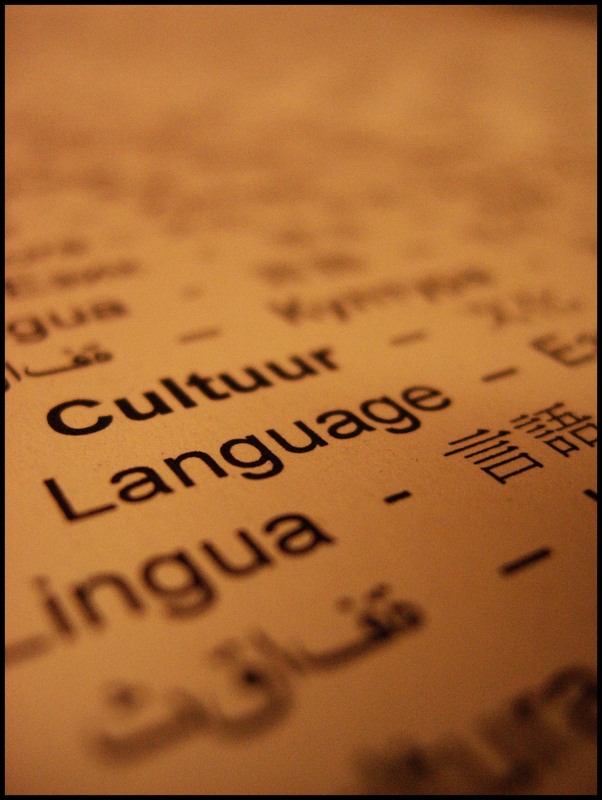 Learning another language gives us an insight into another culture and also another way of life. What do you think? To what degree does speaking a foreign language influence your behaviour?